It's always exciting to see a new app hit the Play Store intended for tablets, but it's even better to see an existing app's UI updated to accommodate larger devices. 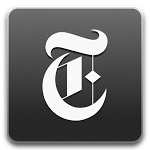 Looking to bring Android tablet users a more aesthetically pleasing experience when reading the news, the New York Times Company today updated its app to version 3.0 with an interface that is no longer just a blown up version of its phone-centric counterpart. OnLive, a hugely popular on-demand gaming service which came to Android late last year, announced tonight the release of L.A. Noire: Touch Edition, which Founder and CEO Steve Perlman dubs "BY FAR the highest-performance game ever designed for tablets." For those unaware, OnLive features 25 other touch-playable titles, some of which have been totally redesigned to support touch interaction. 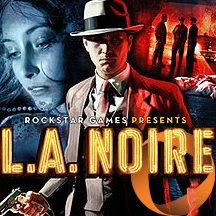 L.A. Noire is the latest title to get a touch makeover and is, according to Perlman, "the highest-performance console video game developed specifically for touch-enabled play via mobile cloud gaming. 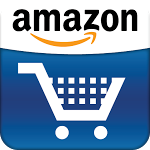 Update 8/9/11: Cameron took the keyboard out for a spin after the TouchWiz UX update and posted his impressions here. In short, it fixes some bugs, but most of the shortcomings remain in my opinion, and my verdict doesn't change. Some people may never end up updating to TouchWiz UX, so I'm leaving the review below intact. 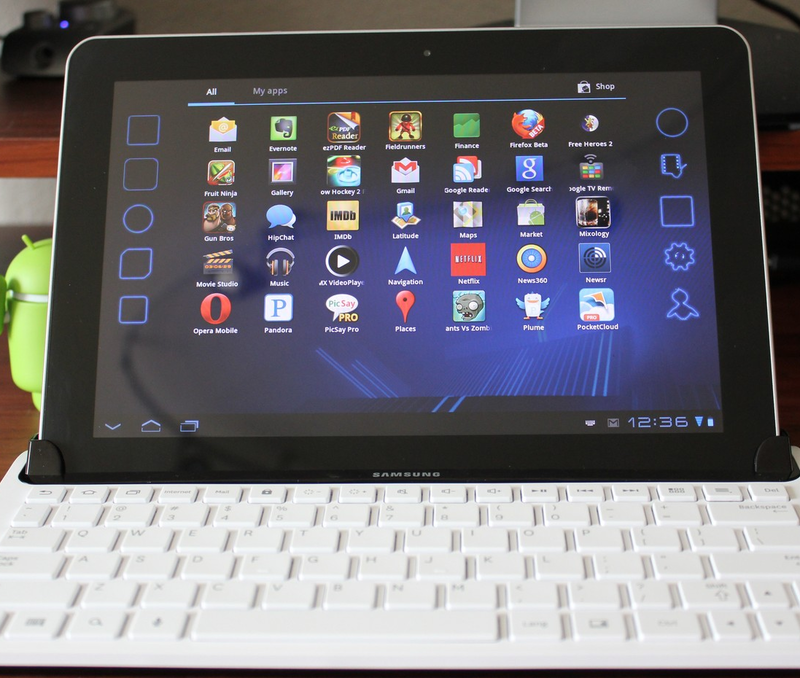 Samsung Galaxy Tab 10.1 is currently my favorite Android tablet, so I was excited to see how some of its accessories, like the keyboard dock in this review, pan out. 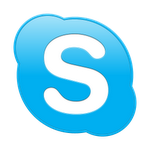 With today's Motorola XOOM release, we are finding ourselves searching for apps and games optimized specifically for larger screens and raw Tegra 2 power. It doesn't look like we'll have too much trouble, as quality games have already started pouring into the Market. 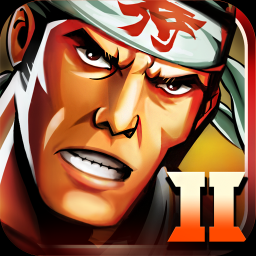 The good news: 2 hours ago, Samurai II: Vengeance appeared in the Android Market. The not so good news: the game is carrying the tag THD (Tegra HD), meaning it is optimized for Tegra-based Android devices only, according to its description. 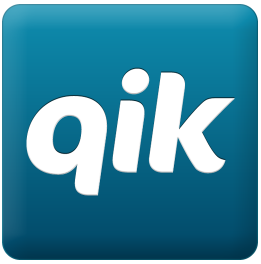 While browsing some new arrivals this afternoon, I noticed that Qik, one of the large players in the mobile video chat business, today released an app called Qik for Samsung, clearly targeted at users of Samsung Android devices. Qik has been releasing apps customized to certain classes of devices, or even individual ones, for as long as I can remember, starting with the EVO 4G last year, so seeing yet another variant doesn't surprise me (see Qik for Sprint, Qik for T-Mobile, and Qik for Atrix). 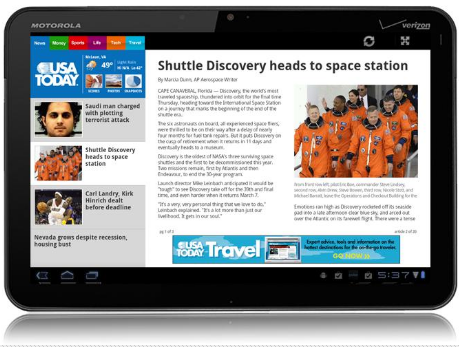 CNN is not the only news organization with a tablet-optimized Honeycomb app - USA Today today (ooh, 2x "today"s in a row, it must be your lucky day) jumped on the same bandwagon with their own take on what a tablet news app should be like. News, Money, Sports, Life, Tech, Travel, Photos, and Weather sections are available, and... well, there is not much else to say about this - it's a news app on a larger screen.